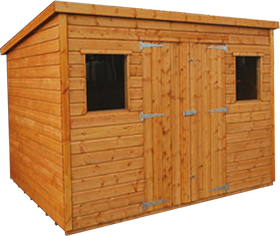 Elfords sheds don't claim to be the cheapest in the area, but are proud to offer the best value for money buildings. 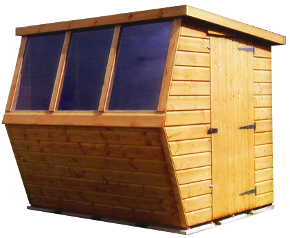 By using the highest quality materials, careful construction methods and with a free delivery and free erecting service in our coverage area, we know you'll agree. 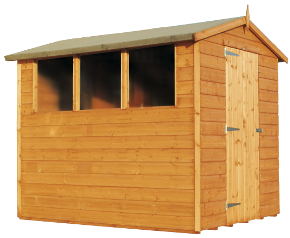 Check out our excellent Elford Sheds of Chichester checkatrade reviews. 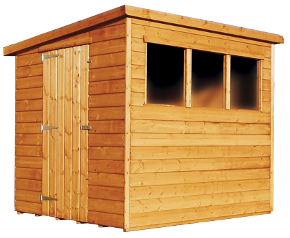 We manufacture & supply high quality wooden buildings throughout West & East Sussex and Hampshire. 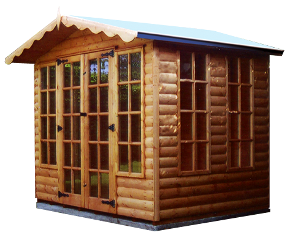 With a host of different styles & ranges, from summer houses to garages, we'll have something to suit your requirements. Everything we manufacture is custom built to your needs with bespoke sizes all made to order. We provide our new & existing customers with all the help & support neccessary to find the right product for their needs. Our friendly & well experienced team are more than happy to help!